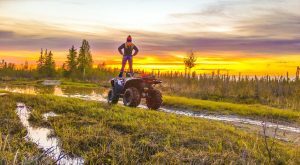 Surrounded by the largest outdoor playground in the entire nation, we would be lying if we said that it was hard to find things to do in the Last Frontier. In Alaska we don’t really understand nor do we fully comprehend the concept of being bored. We are adventure addicts and outdoor junkies who drink life in at every opportunity that we are given. 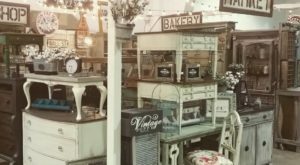 And even when we are pinching pennies and trying to keep it conservative, there are still tons of phenomenal ways to occupy our time. 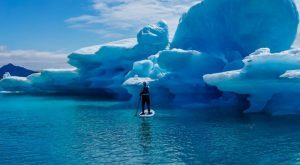 Check out this list of 20 awesome things that you can do in Alaska without ever opening your wallet. 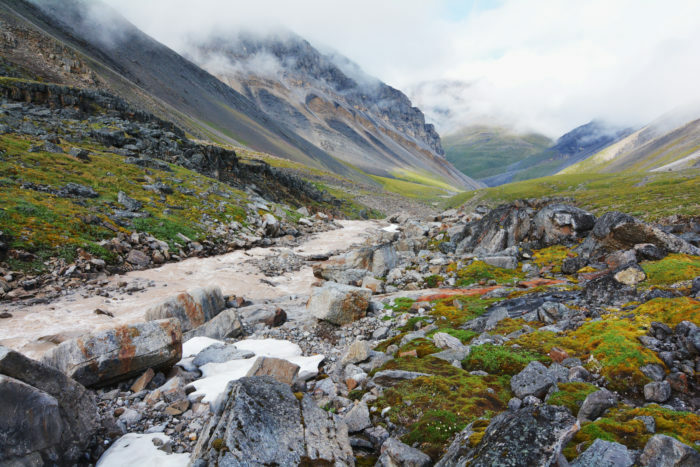 Like maybe somewhere in the gorgeous Gates of the Arctic National Park. 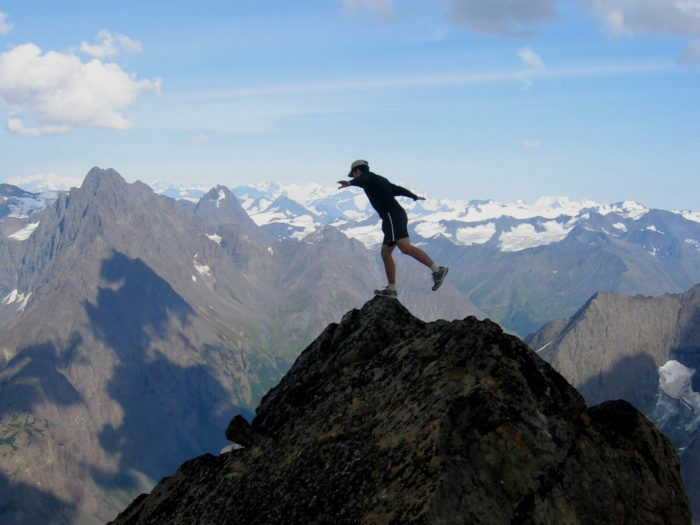 But in Alaska you have an endless outdoor playground, so anywhere will do really. 2. 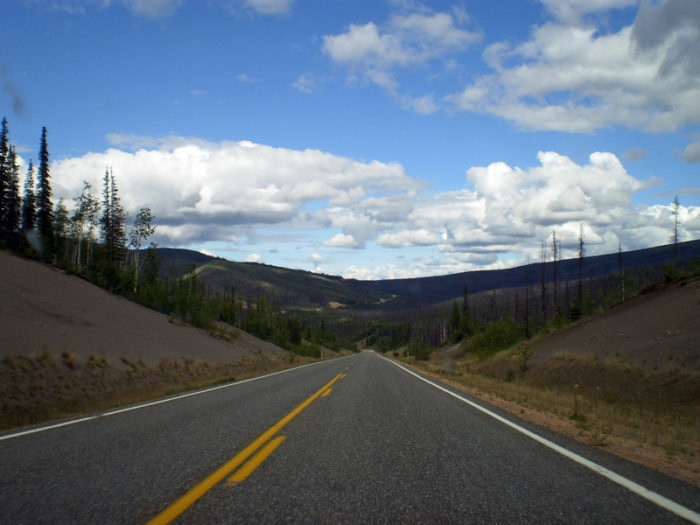 Hit the open road. Sure, you'll need a little gas money. 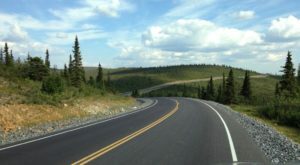 But there is nothing that feels better than the free-bird exhilaration that you get from an impromptu road trip through wide open Alaskan spaces. So, about that whole "delicate balancing act" thing... we'll just stick to climbing the mountain. Yoga is best served on a more stable surface. But then again, adrenaline junkies are all over the 49th state. 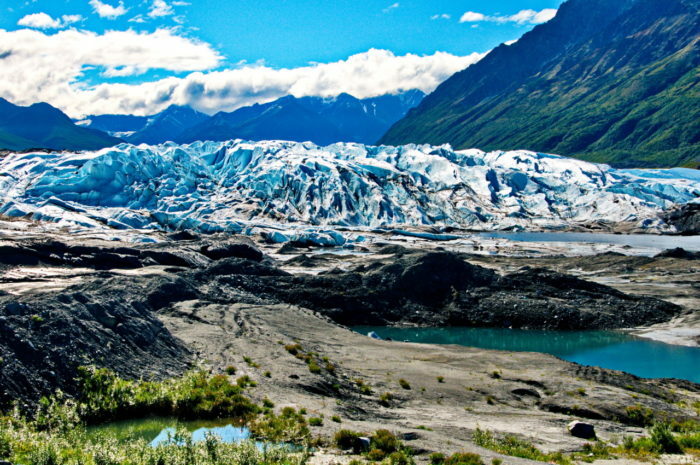 Check out the magnificent Matanuska Glacier or seek out any of the other 616 officially named glaciers in Alaska. 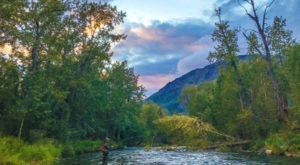 With thousands of streams, over 12,000 rivers and over 3 million lakes in Alaska... we think you'll have plenty of options, no matter where you are located in the state. This is a seasonal one, but nothing says "free-ninety-nine" like having a blast and stocking your freezer at the same time. 7. Take a long walk on the beach. 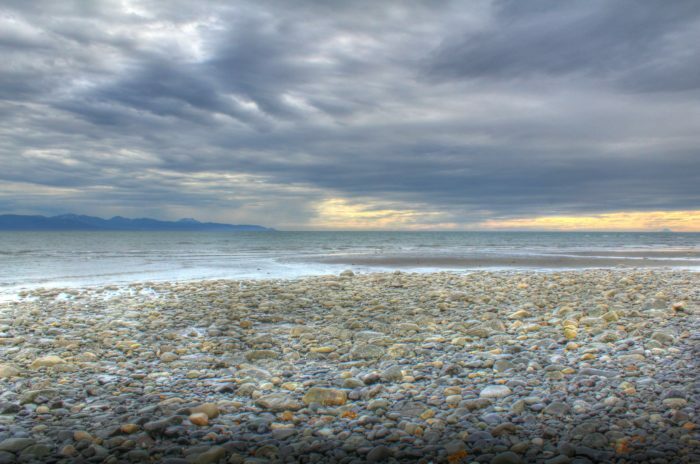 Check out the Homer Spit on the Kenai Peninsula for an epic long walk on the beach. 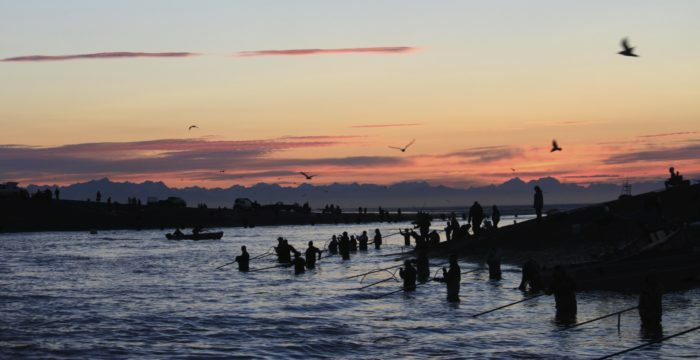 With over 6,640 miles of coastline in Alaska, this is one of those hobbies that can never get old. 8. 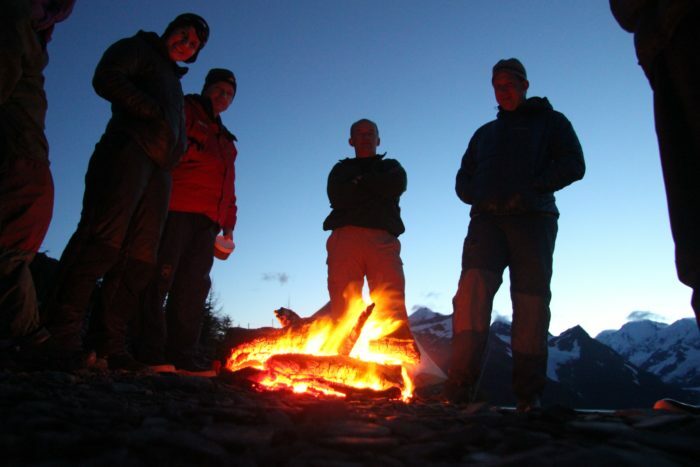 Have a fire with some friends. Nothing says relaxation and good times quite like the smell of campfire and the taste of a yummy delicious smore. 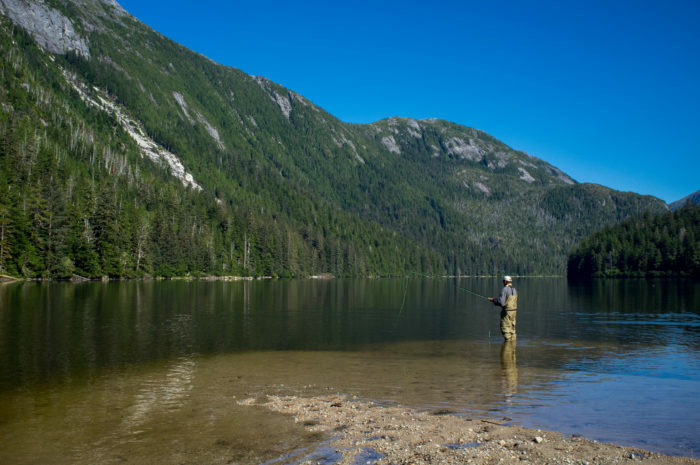 Check out all the unique and complex looking fishing equipment, groovy boat names and mountain views in the distance while walking on the floating docks. If you're lucky you might even see an otter swimming in the harbor or a sea lion basking in the sun. 10. Check out some adorable wildlife. 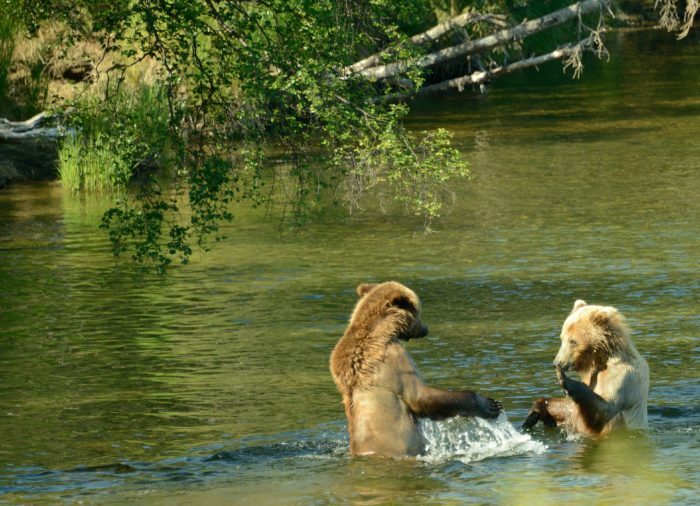 Like these two cuties sparing it out in the Brooks River. 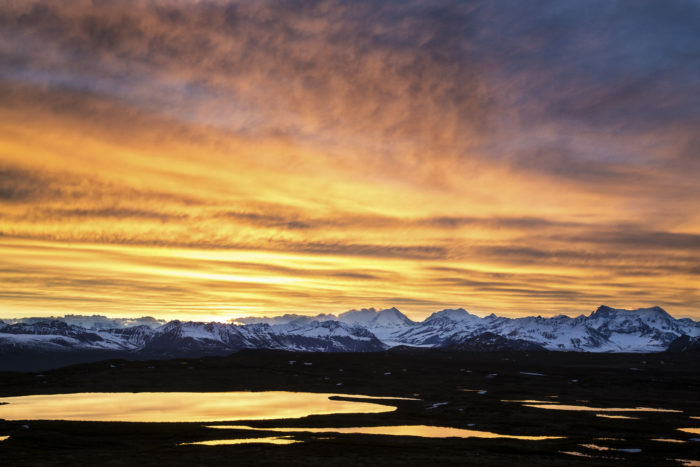 Even for lifelong Alaskans, wildlife viewing never ceases to amaze us. 11. Soak in a natural hot spring. 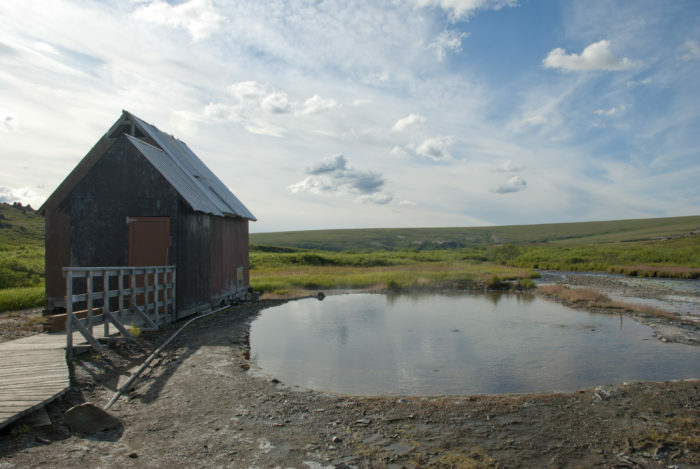 You heard it right, folks, a natural hot spring in the middle of the untamed Alaska wilderness. Just hop right in and have a dip on a chilly day in Alaska. Freaking amazing, amirite? So many yummy berries in Alaska, so little time. 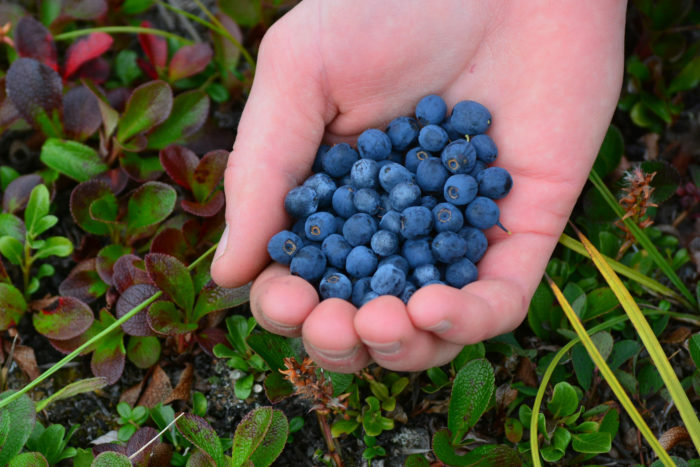 Enjoy blueberries, salmonberries, cloudberries, lingonberries, crowberries, high-bush cranberries and more! But beware and be prepared: you will be sharing the berries with the bears. 13. 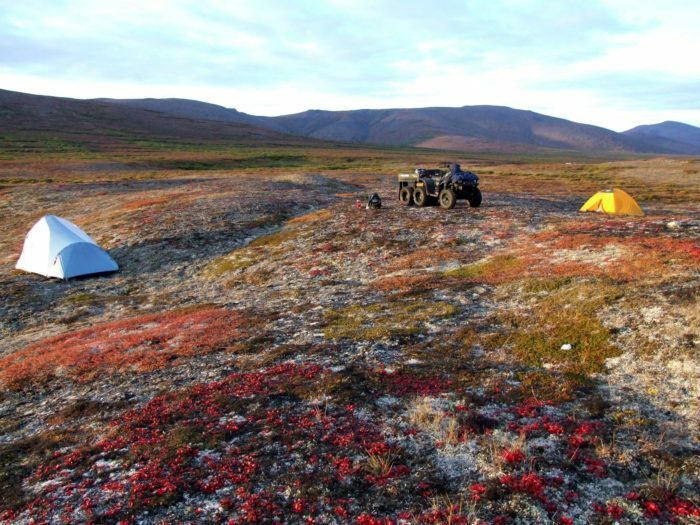 Pitch a tent in the backcountry. No matter how old or young, this is an outing that never gets old. Escaping all our creature comforts and being one with nature just feels good for the soul. 14. 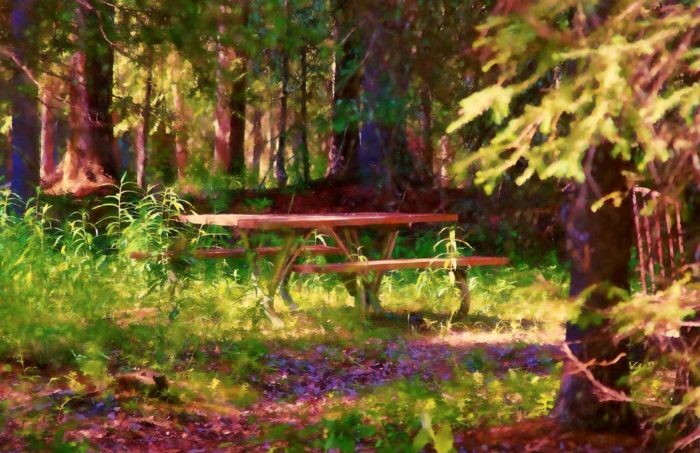 Have a picnic in the boreal forest. 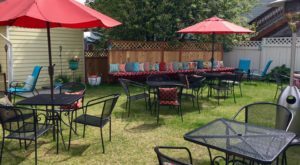 Listen to the sounds of the birds chirping and watch a moose walk by as you enjoy a yummy picnic lunch in the woods. 15. Paddle to a remote waterfall. 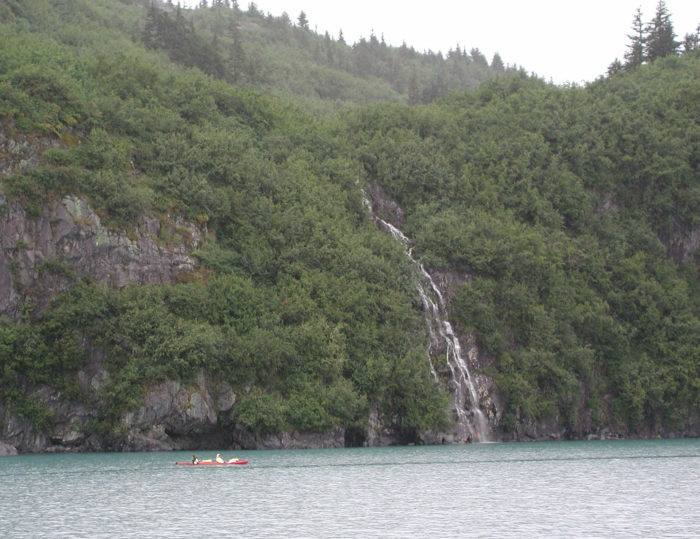 Blackstone Bay in Prince William Sound is just one option that is filled with breathtaking beauty. There are so many special places like this all throughout the state. 16. Post up for an Aurora Borealis show. 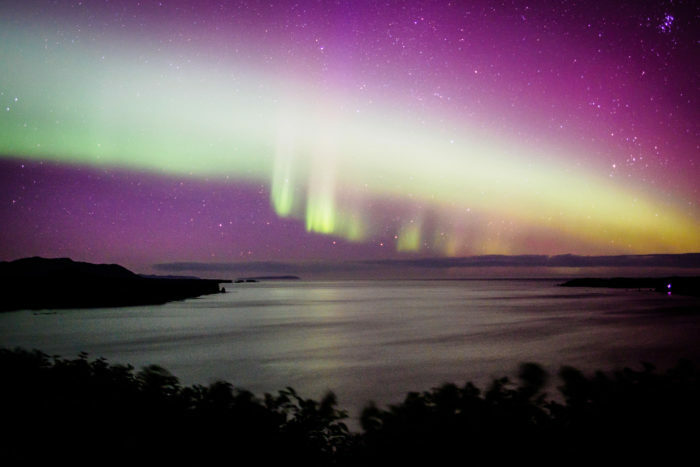 Monashka Bay on Kodiak Island is a great place to take in a Northern Lights show. No matter where you are, these stunning lights are always the most exhilarating sight to behold. 17. 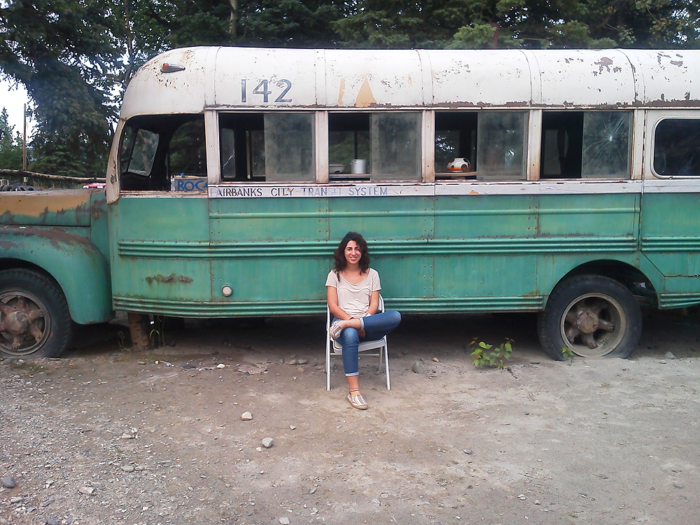 Hike to the 'Into the Wild' bus. 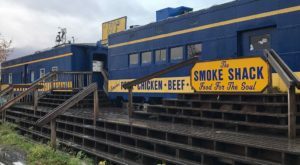 If you are an Alaska adventure fanatic, you already know where we are at with this one. 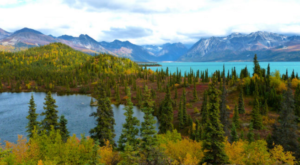 Head to the town of Healy, down the Stampede Trail and hike to the bus that Christopher McCandless notoriously took his last breath in after embarking on an unforgettable Alaskan adventure. But first, read the book or watch the movie 'Into the Wild' if you haven't already. 18. Get lost in a sea of colors. 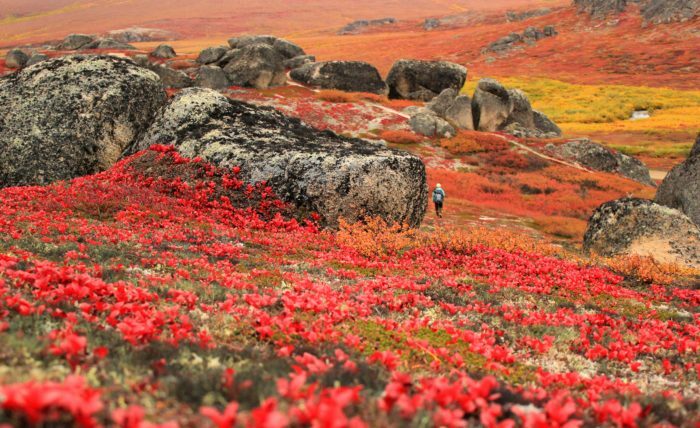 Bering Land Bridge National Preserve located on the Seward Peninsula is one of the most remote national park areas in all of the country. It is easy to get lost in while exploring this beautiful countryside, so be sure to bring a compass! This reflection at College Fjord Glacier located on the northern sector of Prince William Sound is what dreams are made of. 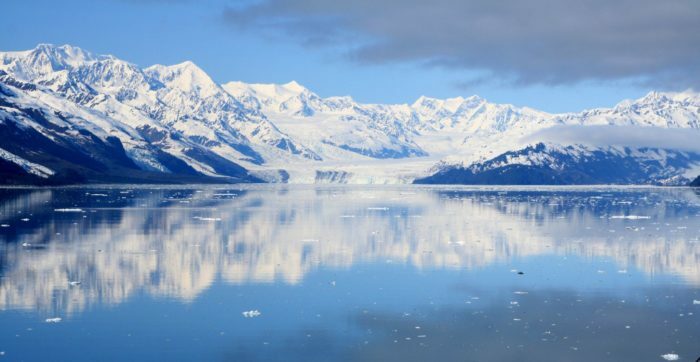 Chasing down a breathtaking reflection is an excellent way to spend a day exploring in Alaska. 20. Stay up late for an epic sunset. A picture is worth a thousand words yet are we too blown away to even utter a single sentence. Just do it. Stay up late and let your eyes be spoiled with the paintings of Mother Nature. 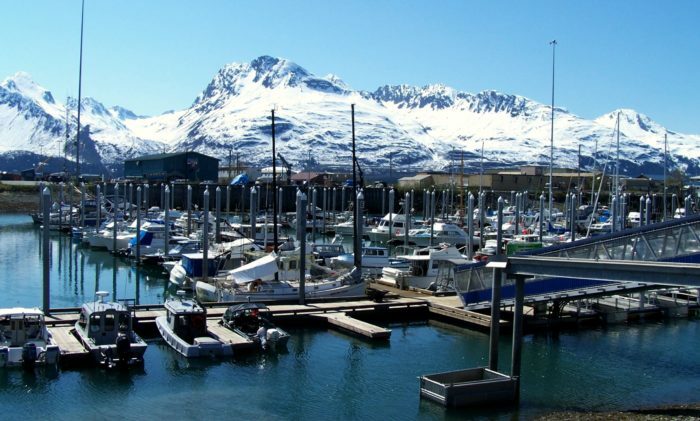 What is your favorite way to spend a wallet-closed day in AK?